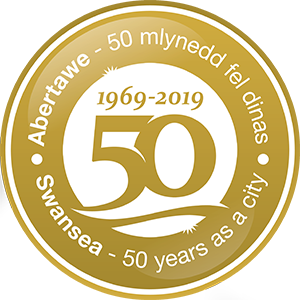 Swansea Council is the data controller for the personal information you provide on the following form. Your information will be used to provide you with the service that you have requested and will not be used for any other purpose. We will not share your data with any third parties without your explicit consent unless we are required or permitted to do so by law. You can withdraw your consent at any time and ask for your personal data to be erased from our records. If you would like to stop receiving our emails at any time then please unsubscribe here.